Business reports including insights and practical tips. Info on 50+ countries for tourists and businesses. 'How to be a Manager' guides for 50+ countries. Just for fun, quizzes on cultural differences. 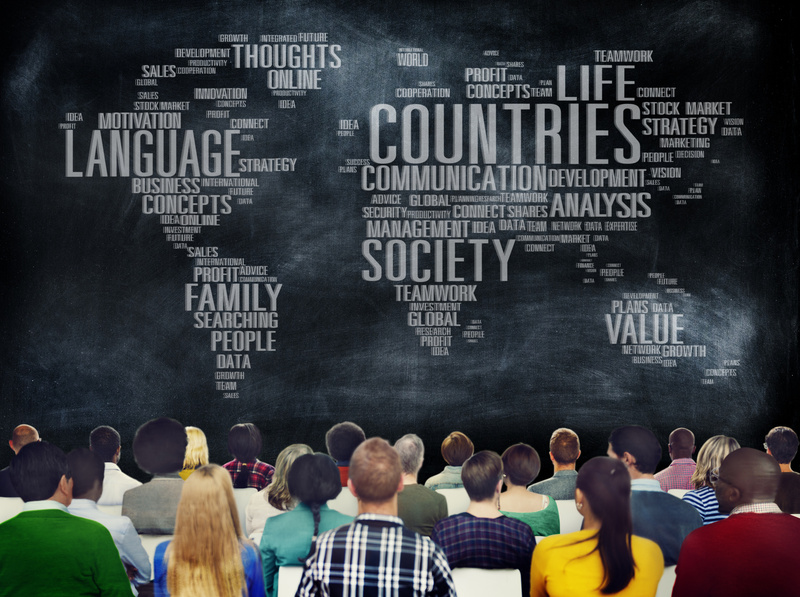 Here you can access a mix of free information and paid resources on cultural understanding and working globally. We offer insights into specific country cultures, global management, quizzes, self-study guides and lots of useful articles. Our most popular pages, our country guides offer free information on 50+ countries giving you a look at the language, people, cultural norms, etiquette tips for business people and taboos to avoid for tourists. For those wanting in-depth cultural insights on a country either for commercial, academic or any other reason, our specialist reports are packed with rich information covering everything you may need to know about visiting, doing business in or moving to a foreign country. Loved by school children and business people alike, our cross-cultural quizzes are a fun way of learning facts about a new country’s culture, etiquette, beliefs or history, or checking how much you really know! Published for managers working abroad or in a multicultural environment, our management guides offer great tips on how to adapt your management style when working in a new country or with people from different cultural backgrounds. 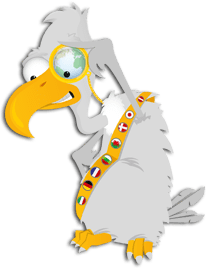 For a complete library of articles and information about cultural awareness, cross-cultural communication, working across cultures and everything else we find interesting, visit and search our blog section which is overseen by our very own Culture Vulture! This free download is a self-study manual which gives a basic introduction to cross-cultural communication and how improving communication skills leads to a deeper understanding. It covers introductory level topics such as communication and body language.